WASHINGTON (CNN) - Special counsel Robert Mueller has subpoenaed the former social media adviser for Roger Stone, the consultant's attorney told CNN on Wednesday. Mueller's team issued subpoenas last week to Jason Sullivan, the former Stone adviser's attorney said. Sullivan worked for Stone's PAC, Committee to Restore America's Greatness, before the election and was hired to help Stone with understanding social media, according to Knut Johnson, Sullivan's attorney. Mueller's ongoing investigation is probing Russian interference in the 2016 presidential election and any potential links between Trump campaign associates and the Russian government. Reuters was first to report that Mueller had subpoenaed Sullivan. As the one-year anniversary of the appointment of Mueller as special counsel in the Russia investigation approaches on Thursday, Trump allies have been calling for a swift end to the investigation. Vice President Mike Pence recently suggested the investigation should be concluded, saying "it's time to wrap it up." President Trump has repeatedly denounced the inquiry as a "witch hunt" and insisted there was no collusion between his campaign and Russia. 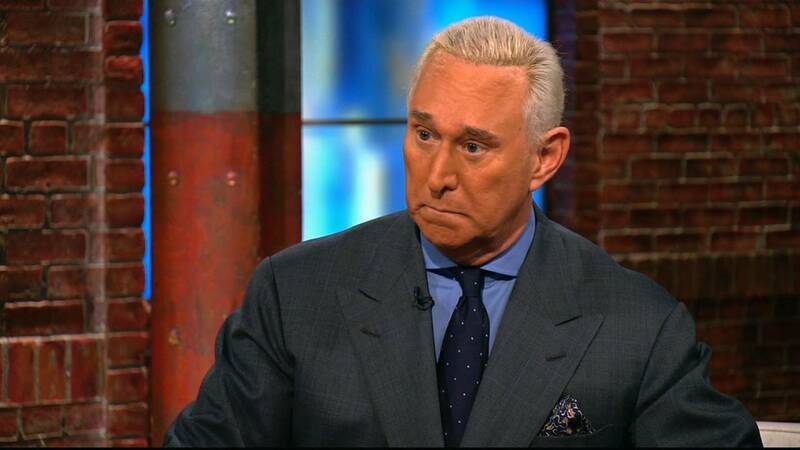 Stone, a longtime associate of Trump's, has also said there was no collusion but has faced scrutiny in relation to the probe. Last month, The Wall Street Journal reported that Mueller is looking into potential ties between Stone, WikiLeaks and its founder, Julian Assange. Stone said earlier this month that he has not been contacted by Mueller or his team. "Jason Sullivan is a very bright guy who worked for me for two months as a social media consultant. As far as I know all of his social media activities work was perfectly legal," Stone told CNN Wednesday. "While he did have access to my Twitter feed, all relevant material on Twitter has already been turned over to the House Intelligence Committee and I would assume is fully available to the special counsel anyway." Johnson told CNN he does not believe his client is anything more than a witness that Mueller's team wants to talk to and does not believe this is related to any of the finances of Stone's PAC.